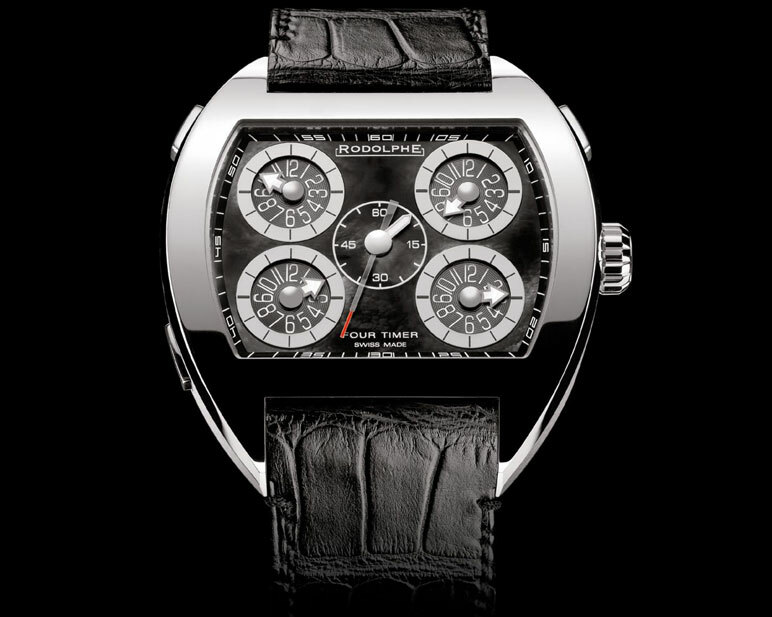 Montres Passion is a magazine that has been awarding the Watch of the year prize for the past 15 years. 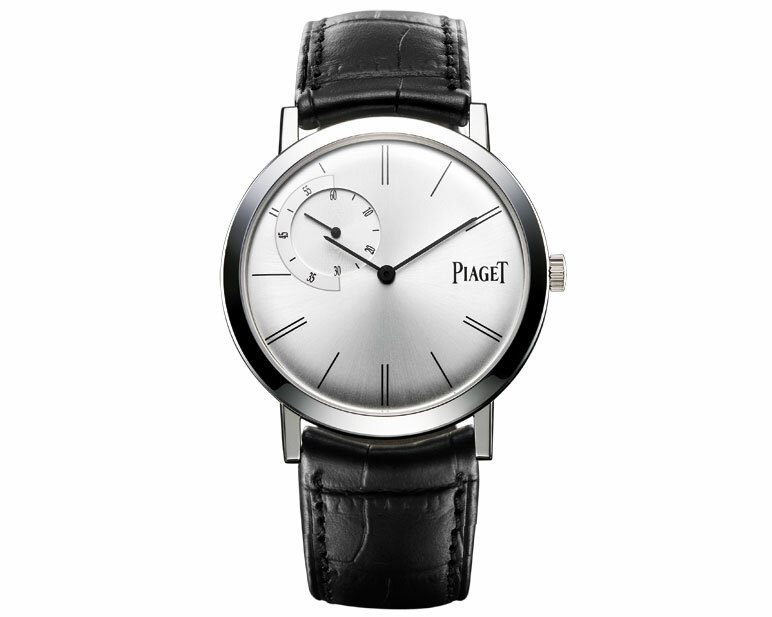 This year, they selected the Altipano by Piaget as the winner. 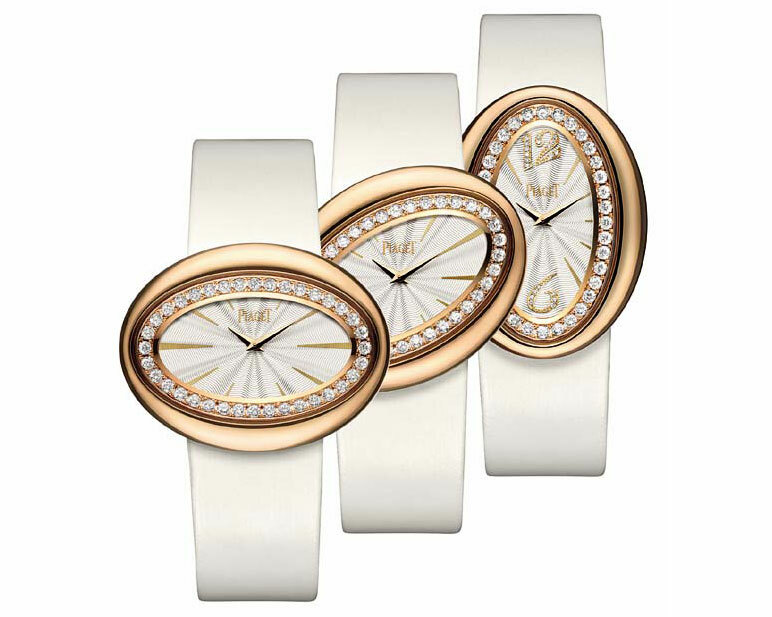 The Jury’s also awarded a special prize to Harry Winston’s Diane minute repeater. 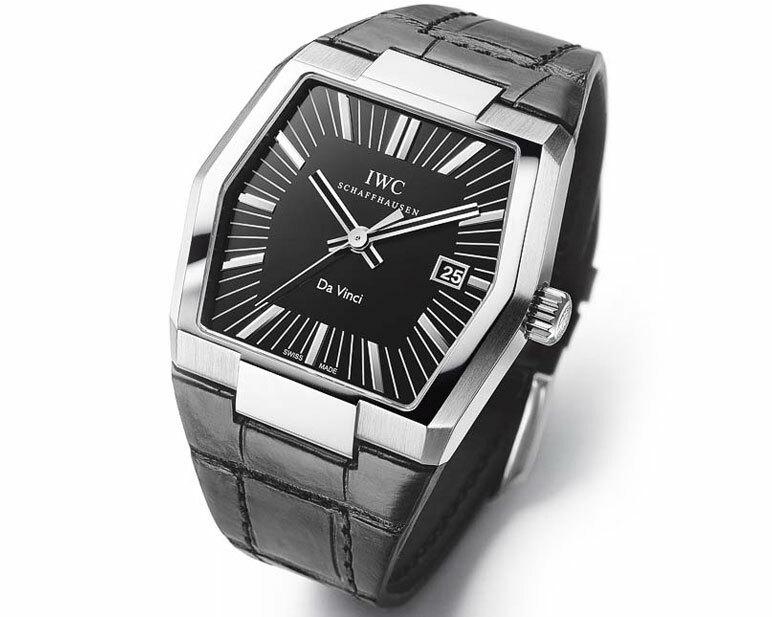 The watches were short listed from forty finalists which were selected from over a hundred new models launched in Switzerland over a period of a year. 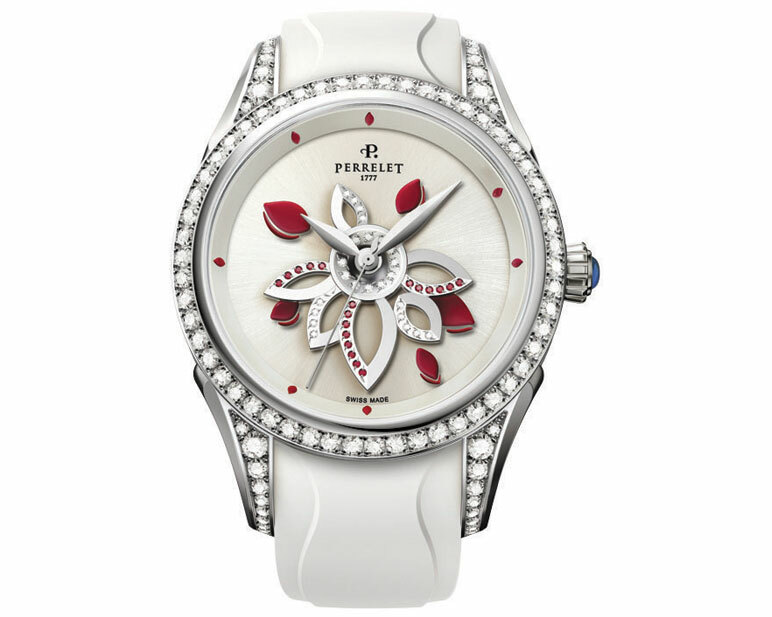 The short listed models were also open to votes from the web and the Diamond Flower by Perrelet won the Swiss Public prize. 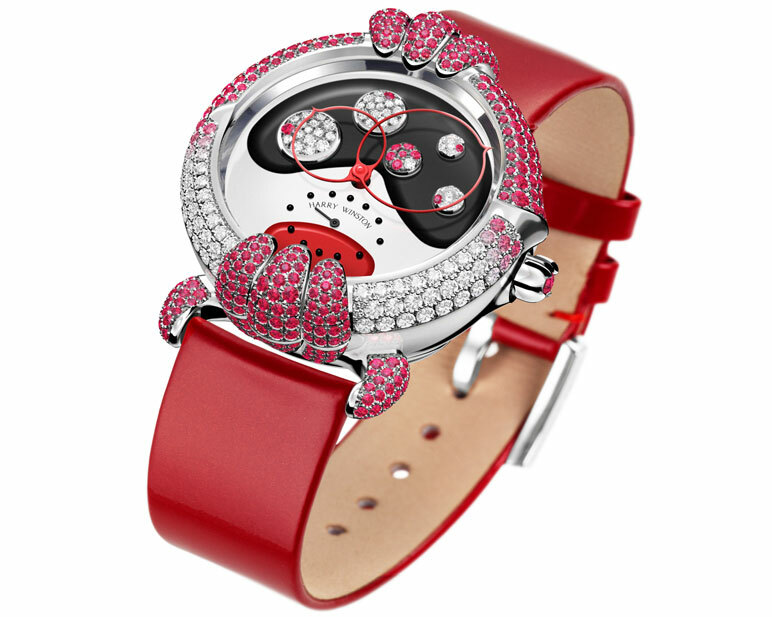 What beautiful watches! Great post! Dear friends welcome to our store: we have a specail offer now which is once you buy any product you can get a free gift as well, these gifts are in the gift area, you can free to choose and please add to the shopping cart, we will send it together with your purchased product. Thanks! Merry Christmas! I love reading these articles because theyre short but infromtavie.